Clip and pen blades in satin finished, corrosive-resistant Tru-Sharp surgical steel with Jigged Brown Delrin handle scales. Length Closed: 2⅞”. Weight: 1.2 oz. The handsome, rugged-type. Strong, and silent too. 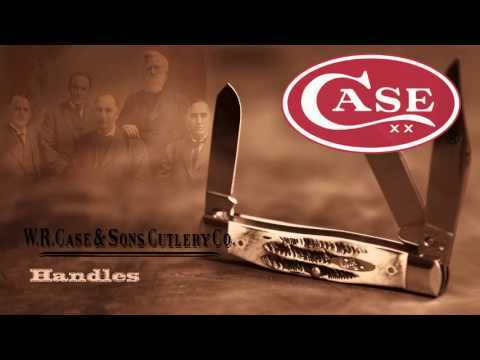 Case’s working knives may be utilitarian by design, but they are easy on the eyes. And as it tends to be with old friends, you’ll become virtually inseparable as you learn to rely on their sturdiness and dependability.